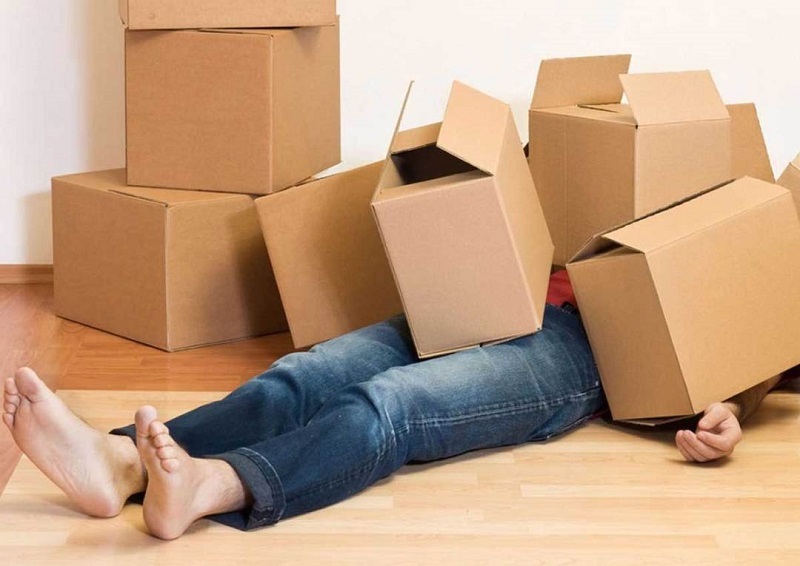 As we have spent years being one of the best removalist services in Sydney, we have compiled some tips to help you have a better moving experience. Do not keep your digital backup near magnetic objects as they could cause corruption of the files in the digital drive and you might lose your data. If you have hired a removalist service, demand to see their identification to ensure they are people who they claim to be. Mark your boxes and make small notes regarding the content inside as where it comes from and whether it is fragile or not. In the new home, all the belongings must be placed in the places you indicate. Take a day off your work to attend the move to make sure everything goes smooth. Keep your mind cool at all times and don’t let small obstacles to play with your temper. When hiring a removalist service in Sydney, always look for a specialized company like Infinite Removals. Be wary of cheap offers. Quality, service and efficiency are 3 main factors and no sensible service can do it for below average prices. Make sure there will be no hidden costs at the end of the task. Request references if in doubt and avoid being charged arbitrarily. Avoid worries: plan your move in time. Specify the days in which the details will be made and organized. The local removals are usually done in one day, the national ones in 2 or 3. Keep this in mind to make your planning. If you detect damage after the people responsible for the move have left, call the company immediately. Pay accordingly to the quote you were provided with and deny any further payments. If you clean the objects before packing, you will save work when unpacking and placing them in your new location. Make sure there are empty spaces in the boxes, this will prevent bouncing of the items. Protect glassware by wrapping each piece with protective paper or plastic. Place the books horizontally to avoid the corners of them being damaged. Use the move to your advantage to get rid of useless items, declutter your house. Plan the placement of your furniture in your new home before you get there. This will save you time. If you hire Infinite Removals, you will experience an amazing moving service to be remembered. Do not miss the opportunity and call us today.